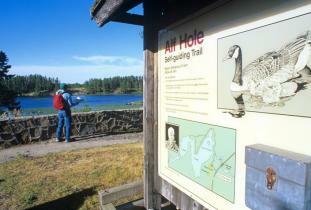 Alfred Hole Goose Sanctuary and Visitor Centre provides an upclose view of goslings in spring and fall during migration. 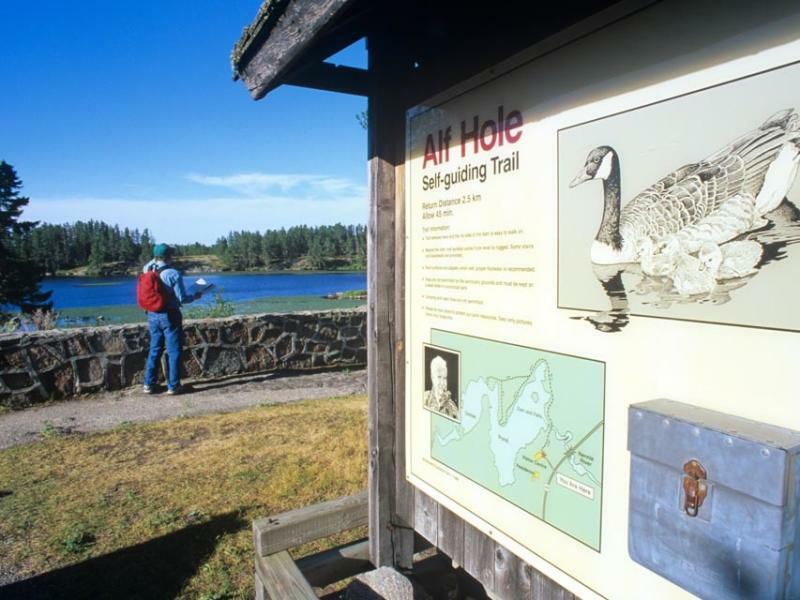 The Centre features an interpretive program, displays, exhibits, self-guiding hiking trail and an observation gallery overlooking a small pond. School programs and group bookings available. Contact the Park Interpreter for more information at 204-369-3157. Location: .5 km east of Rennie on Hwy. 44.